WNYW, the Fox O&O in New York City, has had a bumpy ride after an Internet outage rendered its control room and studios essentially useless — and had to rely on Fox News Channel for help. WNYW, which is not based in the News Corp building, is located at 205 East 67th Street, about two miles from the mothership’s Avenue of the Americas headquarters. Fox 5 New York didn’t air a 5 p.m. newscast Tuesday, Aug. 21, 2018 — instead of airing taped programming. The station’s 10 p.m. newscast was anchored by Fox News host Shepard Smith from the Fox News Deck as what he called a “special edition” of the newscast. The newscast had a Fox 5 New York branded “sliver” (part of the network’s 2017 graphics package redo) with a generic Fox News (as opposed to Fox News Channel) bug. 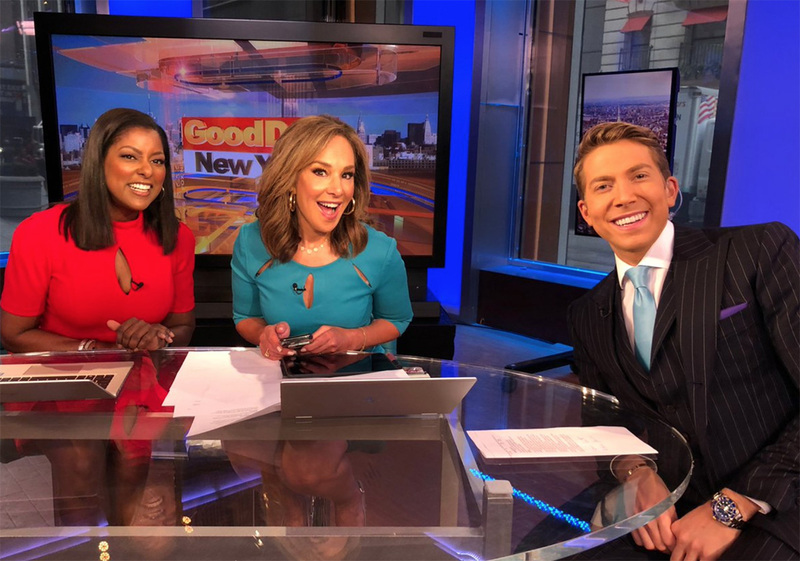 The problems continued Wednesday morning, with the station’s “Good Day New York” airing from several temporary locations, including a street-side studio at Fox News’ HQ. By this time, the standard Fox 5 bug was back — but the newscasts were still using Fox News’s graphics package with a “Good Day New York” sliver inserted below. WNYW’s building is undergoing renovations, according to sources, though its not clear yet if that lead to the outage. The station was able to get its studio and control room back up and running late Wednesday evening. Clarification: An earlier headline of this story indicated that WNYW relocated to Fox News’ studios. The station actually aired programming from both Fox News and Fox Business studios.